This book is about Charlotte. She is recovering from a car incident. 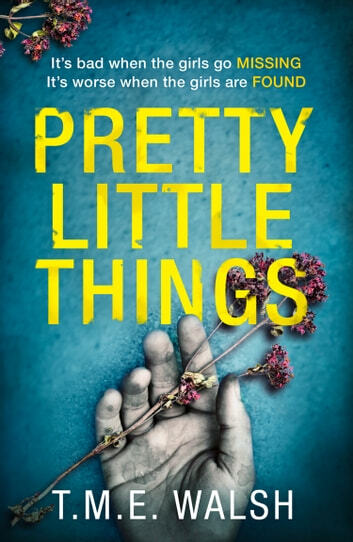 When there is a killer on the loose who targets teenage girls in the age group of her daughter, she gets a bit overprotective. Which leads to a lot of tension at home. T.M.E. Walsh is a new author to me, and this won't be the last book I'll read. The writing style is really good. I was hooked from page one. At first the pacing is slow, but it picks up soon enough. I like that there are lots of unexpected twists in this book. This book keeps you on the edge of your seat. Wow, that's what I call a psychological thriller, it has you guessing and turning the pages faster, totally gripping with an ending totally unexpected, what brilliant writing. Wow a superb unpredictble story with many twists.